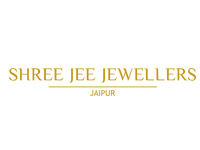 What was just a dream came to life in 1985, is one of India’s top B2B Company supplying fine jewellery to top retailers across the country from the city of Jaipur. 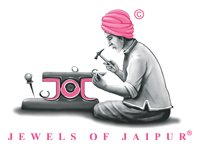 We bring Jaipur’s unique royal heritage to the rest of the world in the form of handcrafted Polki and Diamond Jewellery. Throughout the course of our learnings, we’ve unravelled the mysteries surrounding the royal family’s love for fine jewellery and made sure we bring that to you. Our team of 250+ karigars ensure what you receive is more than jewellery. It's culture. What was Pyramid in 2013, is now Achal. Each Jewel at Awesome Sparklers tells its own story; it is a symbol of our most precious moments in life- first love; a night of passion and romance; the union of two souls; the celebration of success and more. it lives with you and is passed down from generation to generation. 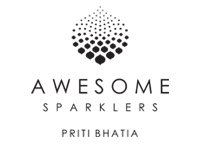 Awesome sparklers offers a wide range in necklace, bracelets,rings and earrings and two pieces are the same . 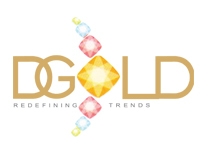 DGold Stands For exquisite designs, unmatched craftsmanship and reliance to reckon with. in a short span of time, DGold Has become synonmous with trend setting styles in fine handmade stone studded gold jewellery, especially earrings. 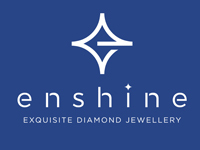 ENSHINE" is a name synonymous with most beautiful and enchanting designs with quality, As Enshine Jewels, we are leading manufacturer, exporter and wholesaler of exquisite diamond jewellery. Enshine Jewels was established in the year 2011. The Company has secured an excellent loyalty in Indian as well as overseas market as one of the leading designer and Manufacturer of diamond jewellery.Enshine Jewels is known for its exclusive designs, Excellent craftsmanship, quality diamonds & Customer oriented systems. As a manufacturer, Enshine Jewels has a monopoly of setting diamonds on high-end branded steel items like Mobiles, watches and accessories. Through these, it has set a new benchmark in the jewellery industry. 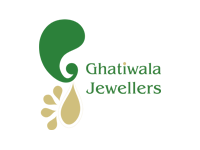 Ghatiwala Jewellers has Carved a niche for itself ij Jadau Jewellery. Jadau Jewellery is konwn for its intricate craftsmanship and has been in practice in Rajasthan & Gujarat since the Mughal Era. 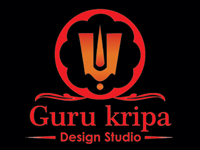 We are leading Designers, Manufacturers of South Indian Temple & Mughal Style Jewellery. Our creative designers bring out innovative & exquisite designs which are crafted into pieces with excellent craftsmanship. 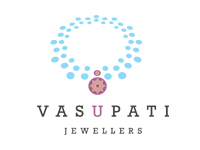 We deal with the most exquisite South Indian Jewellery comprising with Gold,Ruby, Emerald Diamonds and Basra Pearls. Objects of art, which are inspired from Mughal Style and nature. We have total inhouse manufacturing unit. Every piece is traditional & elegantly designed to stand the test of time. 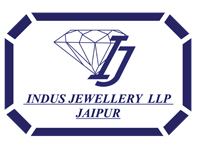 Indus Jewellery Carring an exquisite collection of fine quality tanzanite jewellery. each piece is meticulously designed and handcrafted in their state-of-the art factory in jaipur. 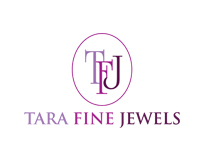 their tanzanite jewellery line is for customers who want pocket friendly pieces as well those want one-of-a- kind exquisite pieces. 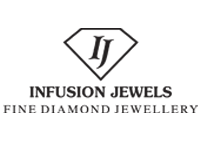 Infusion is a luxury brand which was established by Chaitanya Agarwal. It's a dream, a vision translated into a sound mission with divine power as the force behind the Infusion Jewels. Infusion Jewels designs have an imaginative thoughts that draws on classic techniques to transform jewellery to the highest quality. Renowned for its imitable & distinctive nature, the pieces are unique with a perfect blend of design & craftsmanship. It's a stunning collection of diamonds includes beautiful necklaces , bracelets ,earrings , cufflinks, pendants , rings ,watches, belt buckles, brooches ,haathphool etc along with traditional polki & fusion jewellery. 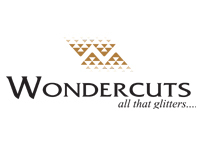 The brand has been conceptualized by designer & artist, Yougendra Sethi who drawas his inspiration from nature. each of his creation is masterpiece. the beauty of colored gemstones and natural fancy colour diamonds in his jewellery complement his thought process. 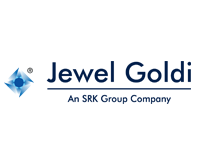 Jewel Goldi (India), A SRK Group company,has kept a sharp focus on developing theme-based products that have unique USP's. Spearheading a new era in India's jewellery Manufacturing industry, the best has been delivering only the best to its consumers. 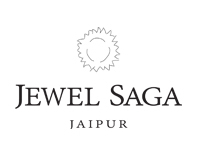 Jewels of Jaipur aspires to introduce the world to the cultural inheritance of jaipur. the passion for celebrating the blend of heritage with the art of plush jewellery breathes life into their stunning statement creations. the drive for perfection is fueled by an expert team of highly skilled artisans exploring and mastering the rich art of traditional jewellery marking. The Noor Jahan collection is an epitome of beauty and grace. Kalajee's has been creating timeless, artistic jewellery pieces for more than a decade. 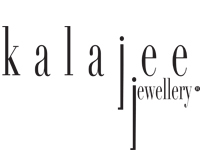 the house of kalajee jewellery not only creates jewellery but also creates aspiration for the new age bride. 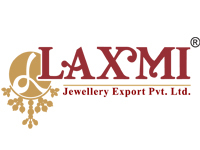 Laxmi Jewellery was Founded in 1978 with its sister concern Laxmi Jewellery Export(P) Ltd. its is a leading manufacturer and exporter of extensive range of 18K & 22K gold and diamond Jadtar Jewellery. 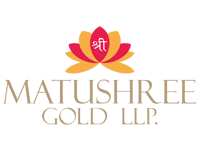 Matushree Gold LLP. Starting its journey in 2O13, Bangalore-based Matushree Gold is a renowned jewellery manufacturer and wholesaler. A relatively young jewellery organisation, Matushree Gold is scaling new heights of fame and reaching out to a wider spectrum of customer base under the leadership of Ankit K. Jain, Director. 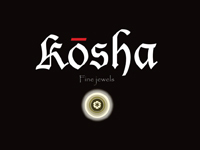 The company is engaged in the manufacturing exceptional Temple Nakash jewellery and CZ jewellery. Matushree Gold has the perfect combination of latest technology and high-end machinery on the one hand and skilled craftsmen on the other. 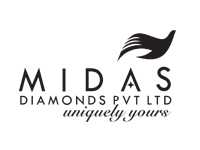 The brand offer exquisite diamond jewellery. The scintillating collection of jewellery includes uber-chic earrings, necklace, and Bracelets. Dazzling and ultra feminine, the collection exudes class and elegance. Exquisite designs with intricate embellishments complete the look of their collection. 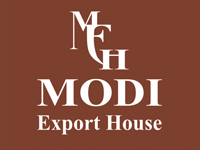 Founded by Ravi prakash Modi, the Company Has Been a part of the gems and Jewellery industry in Jaipur since 1985. 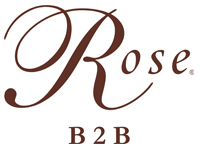 The Company is currently handled by Rishab Modi. Specializing in traditional Kundan Jewellery, they create ethnic jewellery using rubies, emeralds and sapphires as well as bridal sets, bangles, necklace, earrings, rings etc. 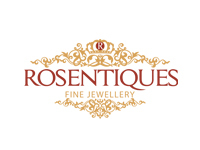 Each Jewellery piece from the company is unique and the designs are never repeated. Their Mission is provide their consumers more value for their money. 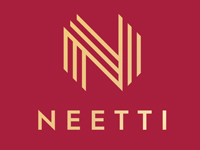 Neetti Designs are meant for the strong and confident women of today. the designs resonate with the sprit of modern, independent women, various elements of designs are interpreted in elegant silhouettes whose surfaces are studded with vibrant gemstones and sparkling diamonds, thus showings their expertise in fine craftsmanship. The organization is led by Rajiv Nigotia & Sandeep Sethi each having a long experience in the dealing of Gemstones & Jewellery. Our inherited experience coupled with innovative ideas of our designing team makes us an ideal team who can serve the requirement of broad spectrum of buyers in the best possible way. We have an objective of presenting India’s finest jewellery tradition to the people at world stage. 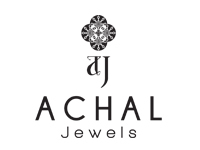 A leading Jewellery brand from Jaipur, P.C. 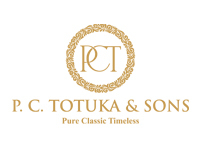 Totuka & Sons have been experts in creating stunning masterpieces which have been admired by brides throughout India. each and every single piece is a work of art. Crafted in gold, the brand's designs are a wonderful combination of precious and semi-precious stones. 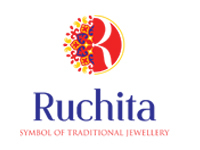 The brand Specialists in polki, bridal jewellery navratna and uncut diamond jewellery. 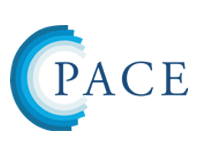 Pace Gems With its Brand 'Imperia Jewels' is showcasing exclusive collections of diamond jewellery. The elegant pieces have been manufactured in Italy and Thailand.Each design is Unique, Crafted meticulosly with creativity at its core. 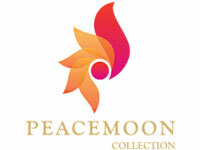 For Over 60 years, Peacemoon Collection is in the business of offering exclusive designers jewellery in solitaire dimaonds. solitaire are know for their beauty and elegance. Their gorgeous solitaire diamond jewellery pieces are meant for the celebration of special moments in one's life. 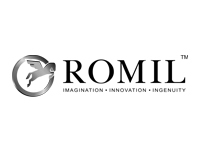 A passion for jewelry and the love of fine craftsmanship and designs is what gave birth to The Romil Group. Way back in 1972 a visionary by the name of Mr. Himat Vora came to Mumbai (then Bombay) to take a chance and create his fortune in the diamond industry. Over the next two decades he mastered his trade in a jewelry making unit in Mumbai. Smitten by entrepreneurial ambitions and the urge to create something new and stunning in the world of jewelry, Mr Vora decided it was time to take off on his own and start a legacy what we know as The Romil Group. Every girl dreams of her wedding. from her lehenga to her jewellery that will she will adorn on her special day, everything is well thought out. AS Indian weddings continue to westernize, rose's new bridal line pays tribute to the customs and heritage of the traditional Indian Wedding. 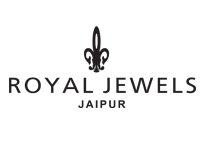 Hailing from the pink city of Jaipur, Royal Vintage Jewels is known for jewellery that is exquisite, intricate and delicate yet bold in its artistry ; identifiable to the commoner yet has dignity that befits royalty. 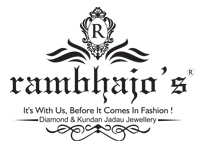 since its inception, the brand has been synonymous with fine handcrafted jewellery. 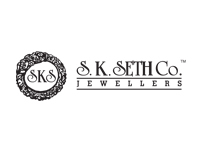 S.K.Seth Co. Jewellers is an established name in the indian Jewellery industry. 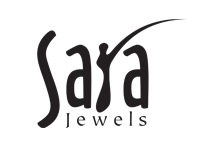 Sara Jewels is known for its quality and craftmenship in kundan- meena jewellery. 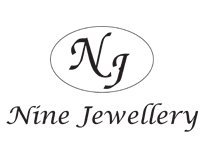 They are involved in manufacturing and wholesale of jewellery. 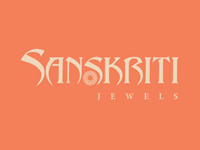 The Brand's Jewellery perfectly epitomizes the beauty of Indian culture. Their latest collection brings to life a marvelous line-up of jewellery that is imperial and rare. Crafted in gold, the collection has the finesse of uncut (diamond) syndicate polki which has been carefully assembled in such a way that it takes the onlooker back to the time of the Royals. 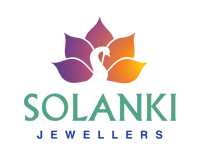 Solanki Jewellers is a recognized name in the jewellery manufacturing and wholesale industry. 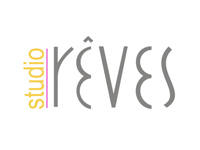 their design exclusivity, quality and finish of products give them an edge over their competitors. 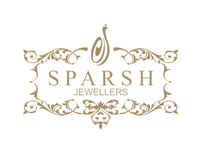 Sparsh Jewellers has created a niche for itself amongst the couture jewellery manufacturers. Bespoke designs and signature style are their forte. Crafted in gold and studded with diamonds, polki, precious pearls, the brand is presenting an amazing collection of necklace , malas, kadas and earrings. the Jewellery reflects the core of exclusive designs and artistry which the brand is adored for. 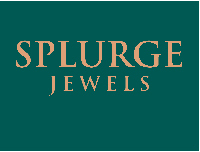 Splurge Jewels has been enticing the world of gems and Jewellery with its exquisite pieces. the brand has developed a reputation for its hand-made luxury jewellery specifically tailored to meet its coutomers tastes. Tallin Jewels has mastered the art of balancing these two remarkably in their designer. Crafted in 18K & 22K gold, their jewellery is handcrafted with utmost precision and dedication. The brand is one of the most sought after sources for couture diamond jewellery. The brand is one of the most sought after sources for couture diamond jewellery. their jewellery is a combination of polki, slice diamonds, French enamel and precious gemstones. 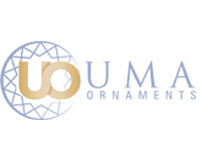 Uma Ornaments, a Diamond Jewellery production house, specialises in the manufacturing of couture fine diamond jewellery. 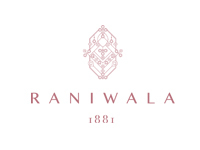 Currently, the brand offers its services to 200 retailers across 65 cities in India.